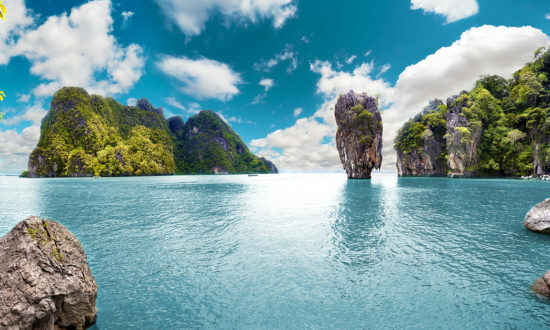 Bareboat charter rates are quoted per boat per week and exclude flights and overseas transfers, which we can arrange at competitive rates. 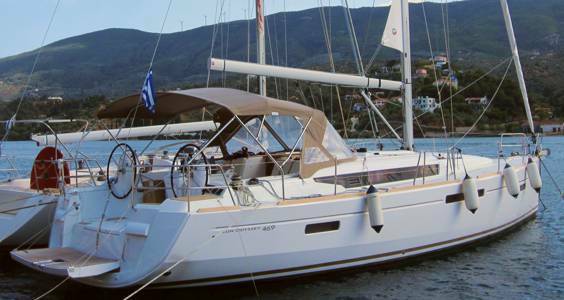 Required security deposits and damage waiver premiums are listed in our bareboat price list against each yacht type. 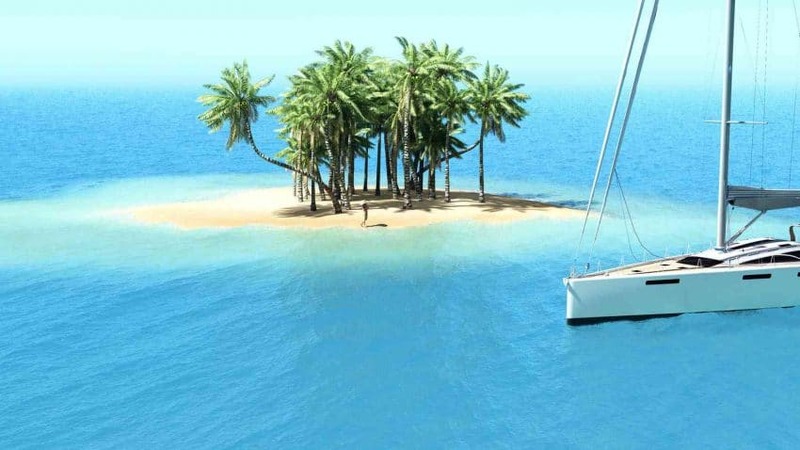 Bareboat charters exclude fuel (you receive the yacht with a full tank of diesel and should return it full). End cleaning of your yacht is usually excluded and payable locally unless stated otherwise on your confirmation. 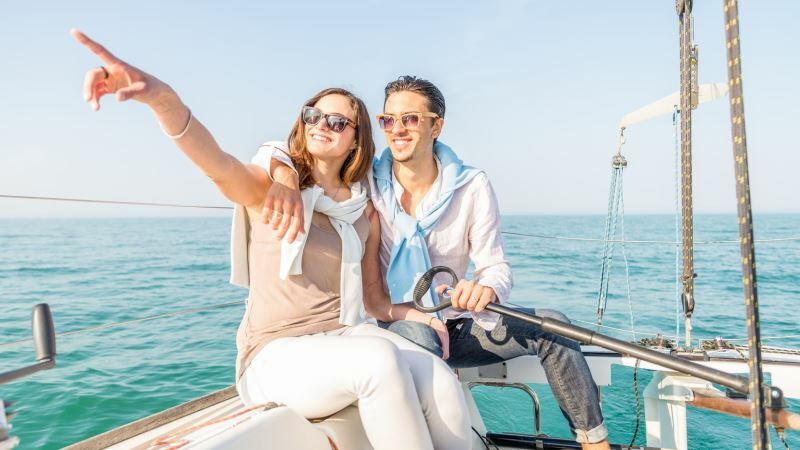 Although all yachts are comprehensively insured, a security deposit is required to cover the first part of any damage caused also known as the excess on the yacht insurance policy. 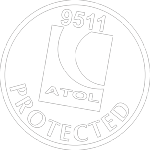 For flotilla holidays and most bareboat destinations, as an alternative to lodging a security deposit, an optional Liability Reduction Premium or Yacht Damage Waiver premium is offered which covers the insurance excess in the event of accidental damage to the charter yacht or for loss or damage to the equipment. 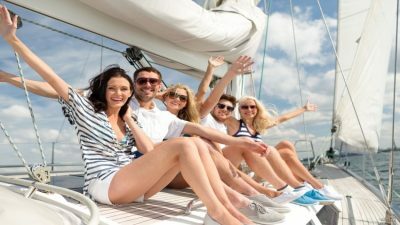 This premium for a standard 7 day holiday charter is typically £120 (or £20 per day) for yachts up to 34 ft, £175 (or £20- 26 per day) for yachts 35 to 40ft, £240 (or £26-30 per day) for yachts 40-45ft and £300 (or £35 per day) for yachts over 46ft. 2 week charters attract a 50% supplement to the premium payable. 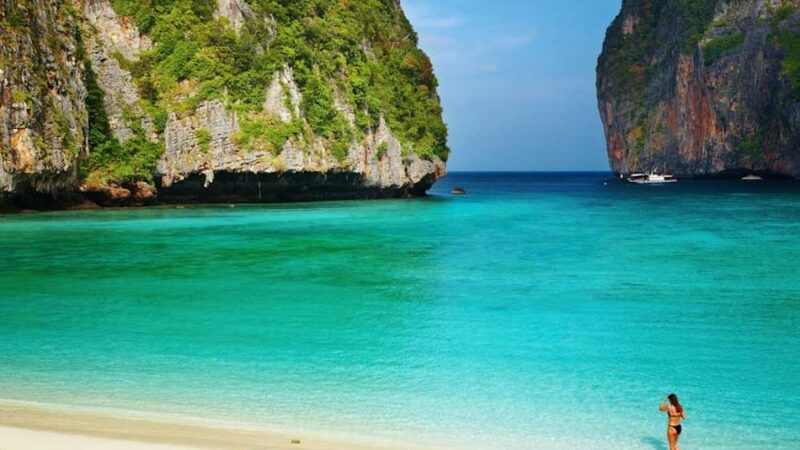 This cover reduces your maximum liability to zero for the Ionian or Saronic Gulf in Greece, or Eur 500 in other destinations which will be taken as a reduced security deposit usually as a pre-authorisation on a credit card on arrival in resort. As an alternative to LRP, you will be required to lodge a refundable security deposit of £1000 (up to 34 ft), £1500 ( 35-39ft), £2000 ( 40-45 ft) and £2500 – £3000 (46ft+) collected either pre departure or an arrival in resort. 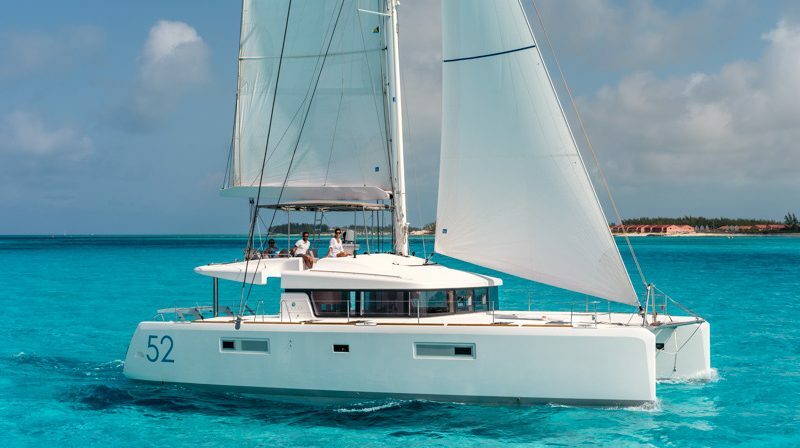 These deposit and YDW rates may vary in specific locations and for certain yacht types, especially catamarans where the premium is often higher. These details will be confirmed to you at the time of booking. 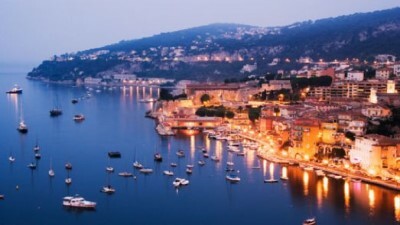 The yacht insurers vary in each destination as does some of the finer detail of the policy and extent of cover. Should you wish to inspect the policy for your yacht you can request this from us, or the base team on arrival in resort. 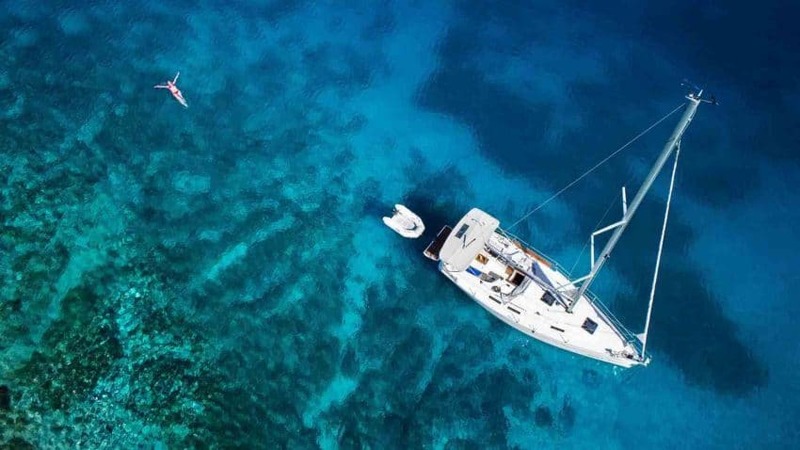 An insurance cover note and summary of cover is carried on board together with the yacht registration certificates and other mandatory documentation carried on board. 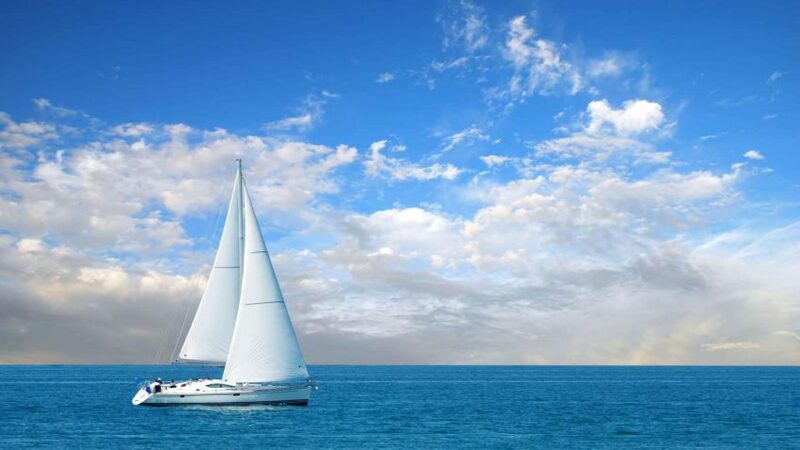 Furthermore, all yachts offered by Seafarer are licensed and registered professional charter yachts and equipment and specifications comply with the relevant local and EU legislation (where applicable) as a minimum. WHAT QUALIFICATIONS & SAILING EXPERIENCE DO I NEED? 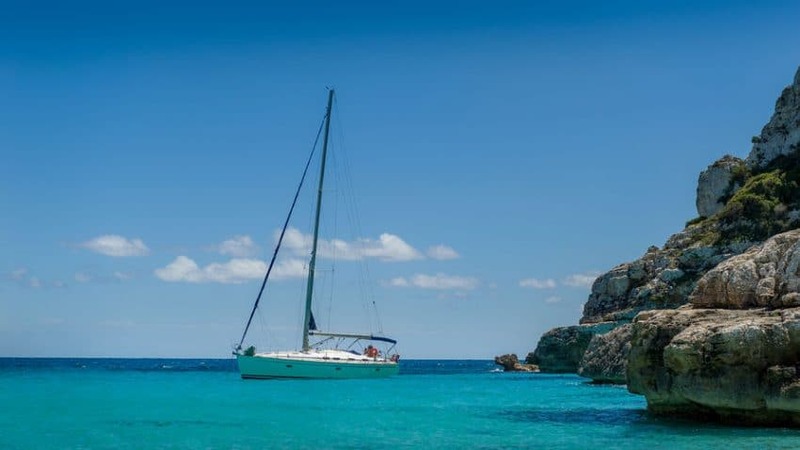 Skippering a flotilla yacht is immensely enjoyable and relatively easy, particularly during the summer months when winds are steady and the weather reasonably predictable. On flotilla, the mostly relatively short passages between anchorages mean that willing helpers on-board will not become bored or restless. 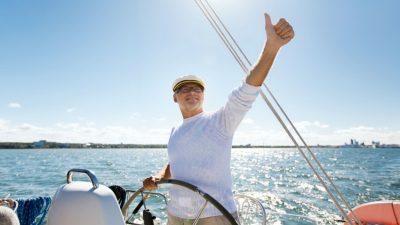 Skipper qualification requirements vary between countries and though not always required, we recommend that the skipper has an International Certificate of Competence (ICC) as a minimum, which is equivalent to the RYA Day Skipper practical qualification. 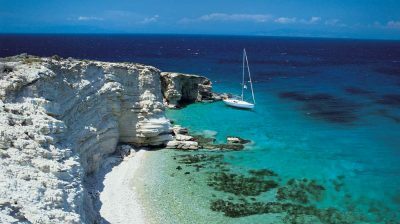 The Saronic Gulf or Ionian Isles in Greece are where conditions are generally more moderate. 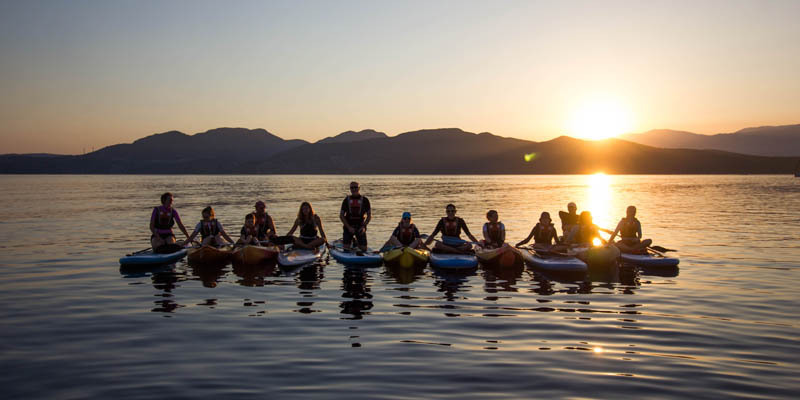 If you have only limited previous sailing experience possibly gained by dinghy sailing at local club level or perhaps acting as an occasional crew member on a cruising/racing yacht, we recommend you enrol on a pre-flotilla or RYA training course either pre departure or in resort, by prior arrangement with us. 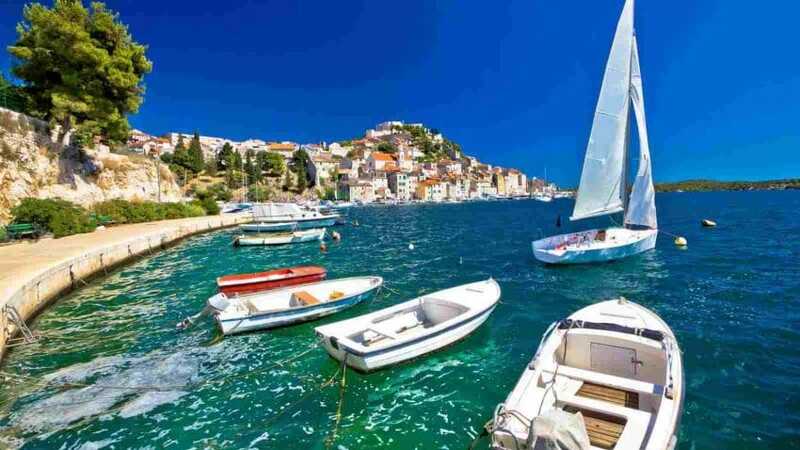 Crews sailing from bases such as The Dodecanese or Sporades in Greece, The Dalmatian coast of Croatia or the Caryan coast of Turkey on flotilla or bareboat charter, can expect more challenging sailing. 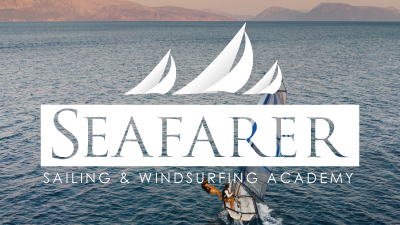 Therefore formal qualifications plus a higher degree of sailing experience and navigational knowledge are usually required. In the absence of qualifications, a resume of your sailing experience backed up by a reference from a recognised sailing club may be accepted in some areas in Turkey and the Caribbean (though generally not in Greece & Croatia). 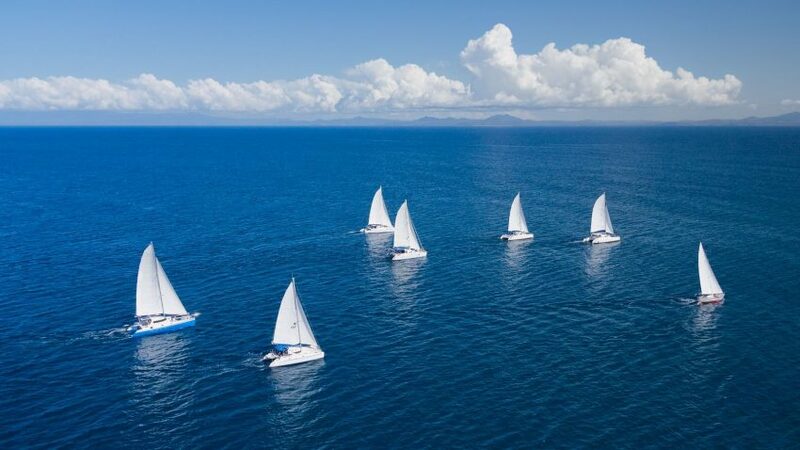 The larger yachts require skippers with experience of handling yachts of a similar size and an internationally recognized qualification such as Coastal Skipper or higher may be required, though in general an ICC qualification is widely recognized and accepted. In all cases please check with us that you have appropriate qualifications and experience. Furthermore, original certificates must be taken with you. 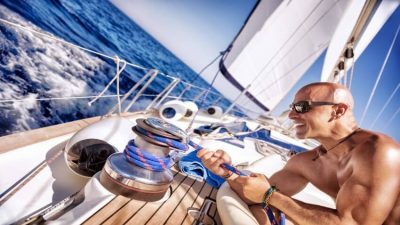 Seafarer cannot accept responsibility for expenses incurred by you or any liability, should a person in authority (flotilla skipper or port authorities) deem it necessary to provide a professional skipper for safety reasons to assist you in sailing/motoring the chartered vessel during your holiday. 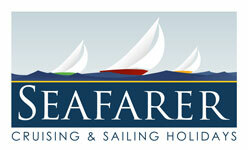 If you are taking flights arranged by Seafarer on flotilla, the transfers to the yacht base will be provided. 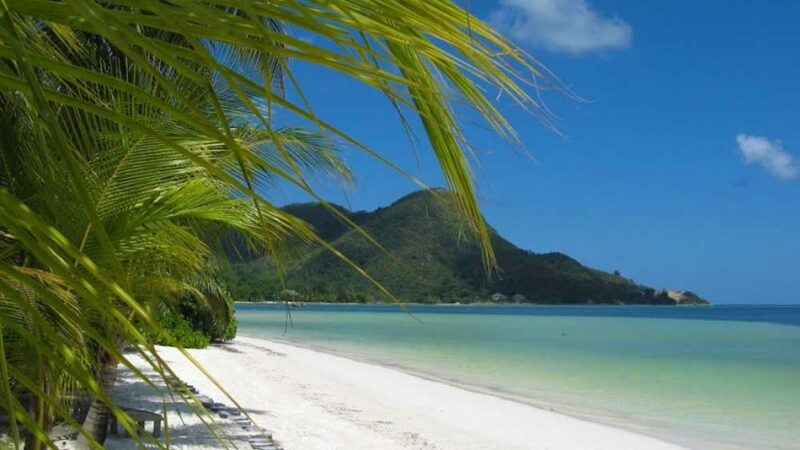 However, if you are making your own travel arrangements then the yachts location and our agents contact details will be provided to you with your travel documents. You can usually embark your charter yacht at or shortly after 18:00 hrs. 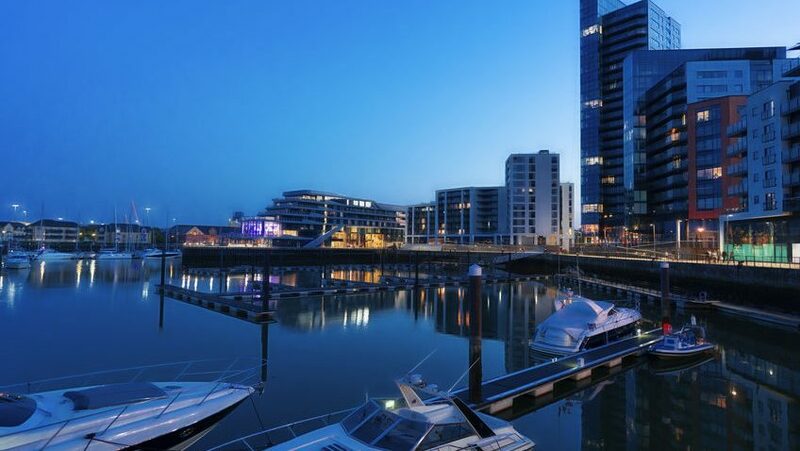 The yacht will have been cleaned and presented to you in a seaworthy condition with a full inventory of equipment, full tank of fuel, water, gas and bed linen onboard. Towels are not generally provided. Further details on what to pack, check in procedures and itinerary info will be provided with your travel documentation. Disembarkation is at 9 am. The Flotilla itineraries shown in this brochure are intended as a general guide. Our flotilla skippers are responsible for the safety of all persons, yachts and equipment on flotilla. They are permitted to vary the itinerary sailed if in their opinion the weather or operating conditions make this necessary. Our yachts are thoughtfully designed and comprehensively equipped with an inventory specifically chosen for Mediterranean sailing holidays. 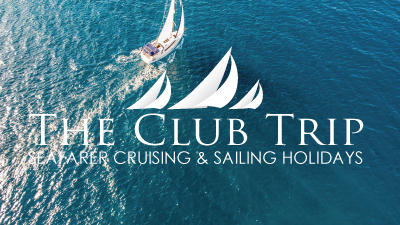 Aboard each yacht you will find: Adult and children size life jackets, life harnesses, an inflatable dinghy (outboard available at supplement), pilot book, navigation charts and equipment, cooking utensils and a full set of bed linen. Fitted to each yacht are: Shower with hot water, deck shower, Bimini hood, an electric fridge, a radio/CD player, GPS and VHF radio. 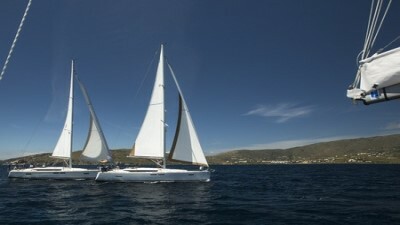 Most yachts are equipped with depth, log and wind instruments. 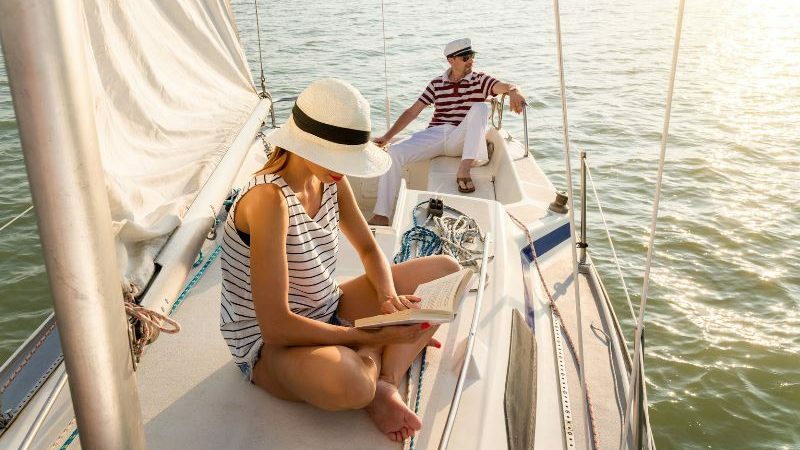 The inventory and specifications described within this brochure are given as a general guideline and a fair representation of the yachts and their equipment available from Seafarer Cruising & Sailing Holidays and our suppliers or agents. Specifications may change from one supplier to another. If confirmation of specific equipment is required on a particular boat we will be pleased to provide this in writing. 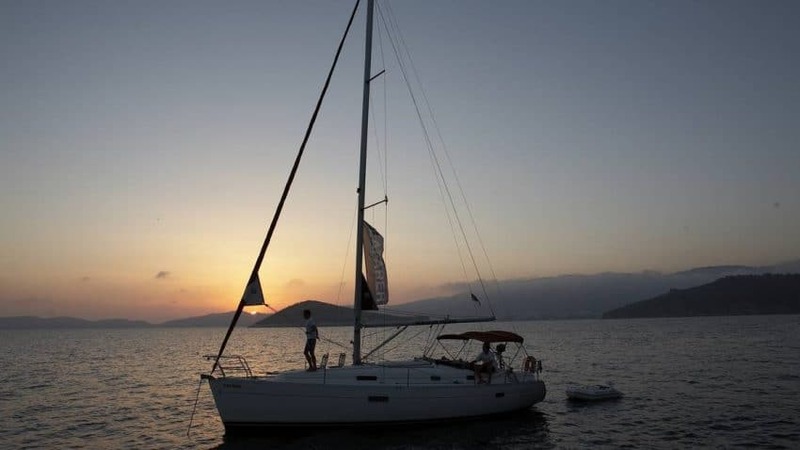 Note: Whilst we endeavour to ensure that all flotilla yachts have holding tanks, on some bareboats or extra yachts hired in to our flotillas, this cannot be guaranteed. 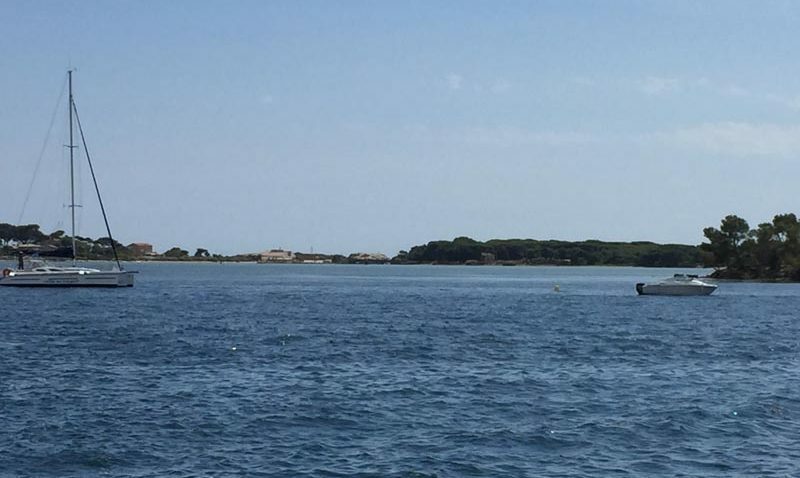 This may especially apply in Croatia due to theiraproach aimed at encouraging marina use. Yacht crews are encouraged to use marina or shore facilities wherever possible. 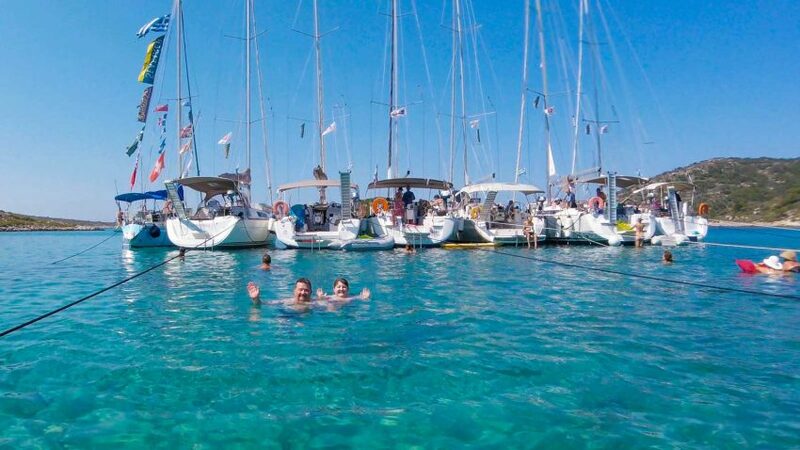 Croatian marina charges range from £1.00 – £2.00 per foot per night and most provide hot showers, toilets, a reception with currency exchange, water, shore power, shops, bars and restaurants. 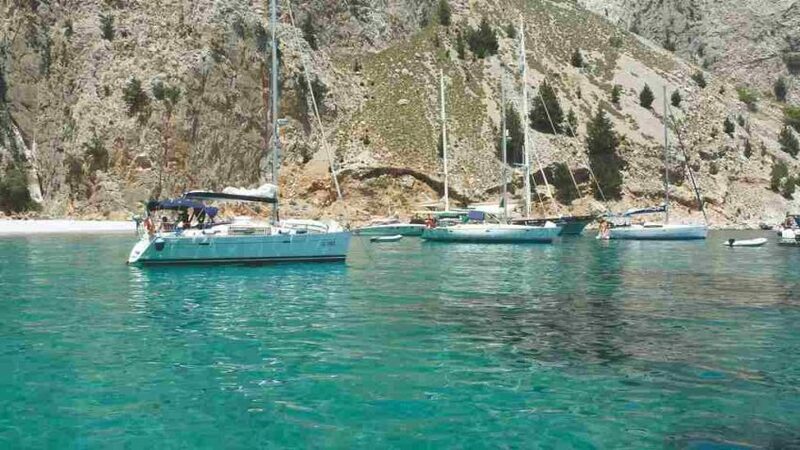 In Greece and Turkey marinas are less common so away frm marinas mooring charges are considerably lower or often not charged at all. See our price and Terms and Conditions Page for full details of our terms and conditions of booking including payment and cancellation terms, our obligations to you, your responsibilities to us plus details of bonding & financial protection. 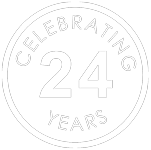 For any additional information, please feel free to call us on 0208 324 3118 and one of our experienced and knowledgeable consultants will be happy to help.